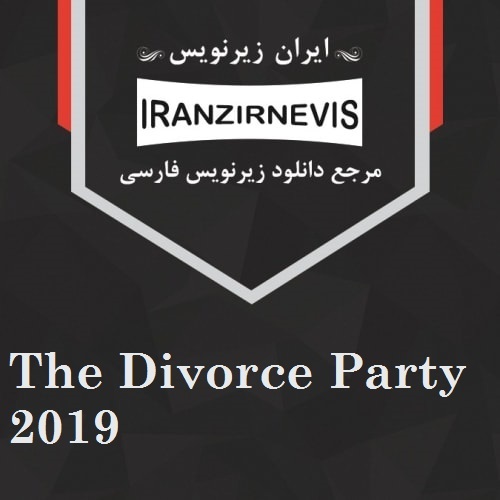 The Divorce Party is a dramatic comedy that tells the story of Nate and Susan Brown, a married millennial couple in their mid-twenties. When Susan suddenly realizes she’s miserable and wants a divorce, Nate packs his bags and heads for the nearest hotel. He soon discovers that he has been completely abandoned by all the former “friends” who had only related to him as only one half of a married couple. He enters a lonely slog through his newly single life. But when a recent divorcee, Katie, offers to help Nate organize a glitzy “divorce party” to celebrate his new status, Nate starts to warm up to his new life and finds new friends and new wisdom, and finds that new love may be waiting at the end of his ordeal.